At RockWell LLC, we understand how distributors of contracting, concrete, and construction supplies seek to offer the highest quality of products, and desire to receive great margins on sales. RockWell has happy distributors across the U.S. and Canada that aid homeowners in their window well construction. 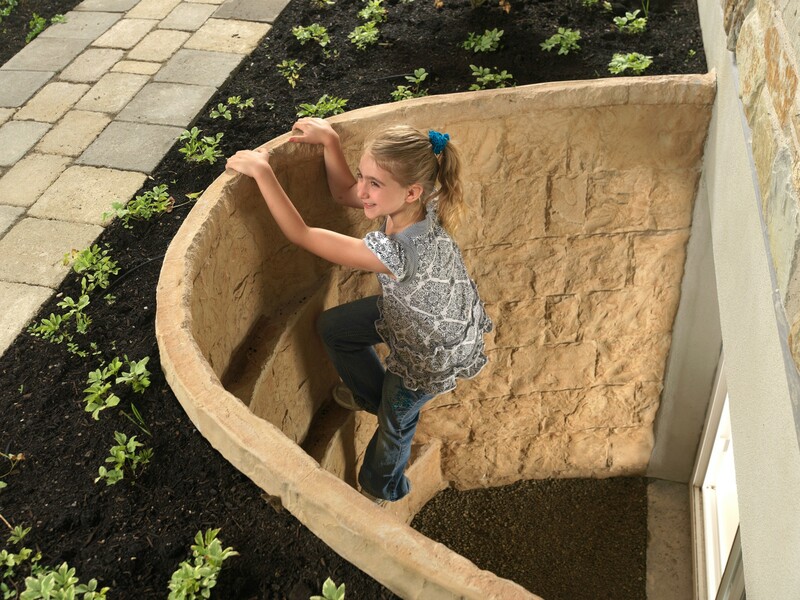 Homeowners love the incredible difference our window wells make to their basement living spaces. Join us by adding these superior products to your offerings.